Friends, family, co-workers and a beautiful view. Everything needed for the perfect event. If you’re searching for the perfect beach event then look no further; it’s here in Southwest Florida. 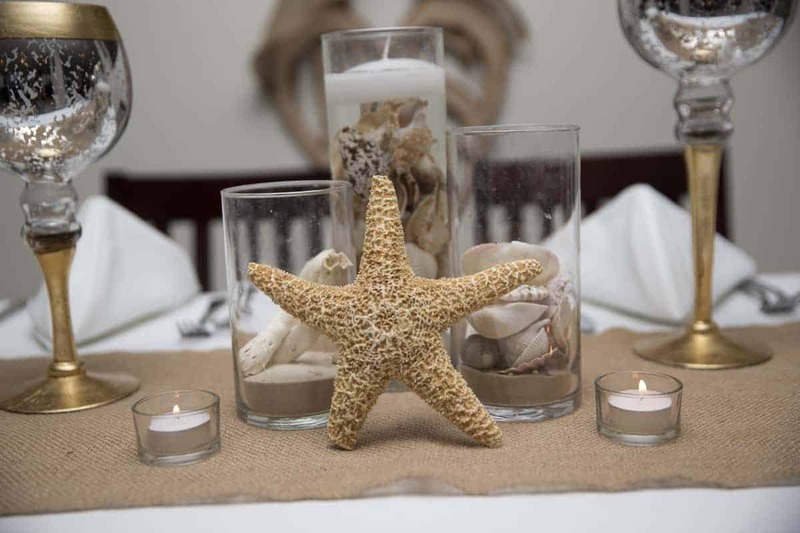 Conveniently located in the most popular region of Fort Myers Beach, the Bay Inn offers endless opportunities for your special occasion. 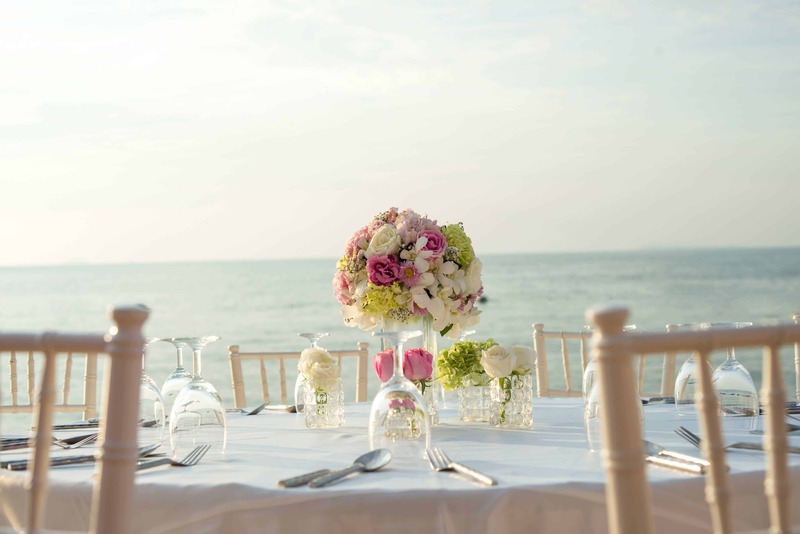 With access to both the tranquil Back Bay and the beautiful sandy Gulf shore, we can cater to any type of event, from weddings and birthdays to business retreats and conferences. Our dedicated Special Events team is here to help you craft your event. 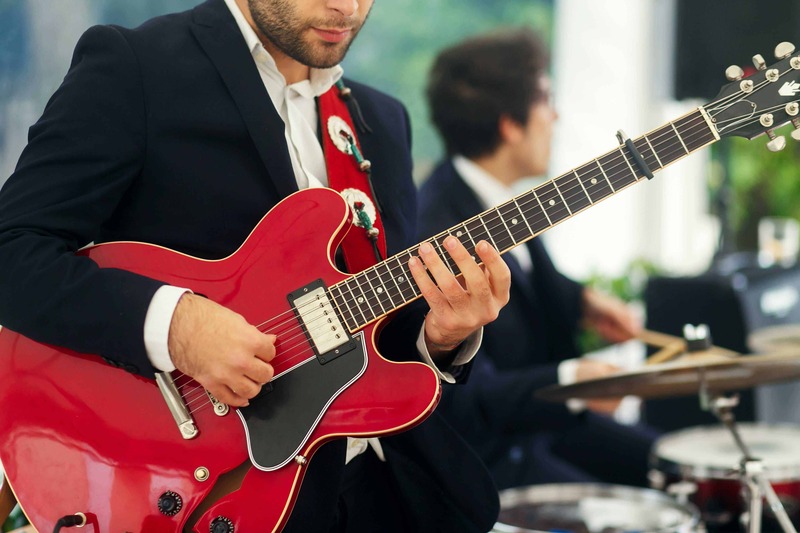 We provide indoor and outdoor venues, including our on-property restaurants and bars, as well as private and custom catering, premium quality guest services, and all-day live entertainment that will delight your guests. The delicious food and the panoramic rooftop view is nothing short of spectacular. With the mesmerizing ocean and skyline views, you won’t be able to look away. Beautiful 1st floor ocean view backdrop has the best scenery on Fort Myers Beach. 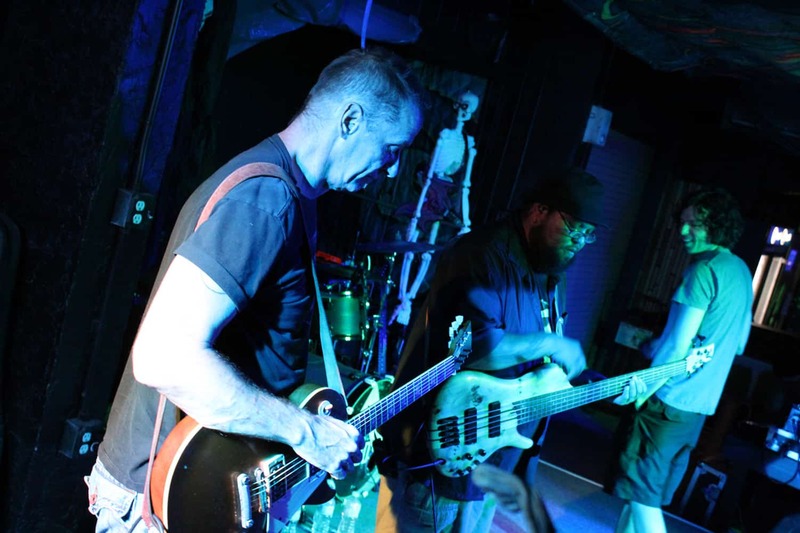 The influences of what Florida’s southern most tropics are all about. Our Special Event coordinators have created a number of event packages to offer the best Southwest Florida experience at a great price. Our Special Event team have created a number of event packages to offer the best Southwest Florida experience at a great price. If you’re interest, request a quote and we’ll be happy to give details. Simple yet beautiful wedding package perfect for small intimate weddings with your loved ones. 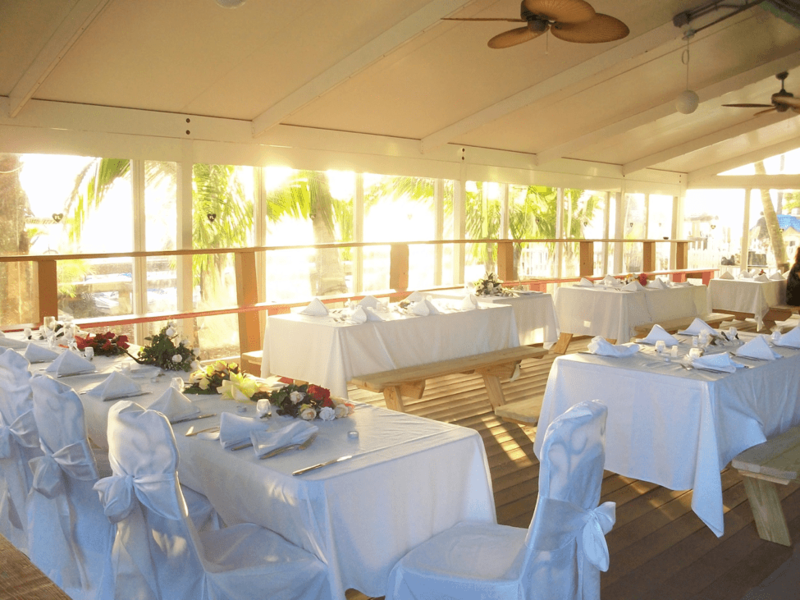 Host up to 75 people with this wedding package, making your wedding as magical as possible. We pull all the stops to make sure that your wedding is spectacular and something to remember. Perfect for letting small business teams get away from the office and get some work done in paradise. Enjoy a day out with your co-workers right on the sandy beach. Have fun in the sun with full catering available. Want full control over your event? Let us know what you want and we'll creative something perfect for you. 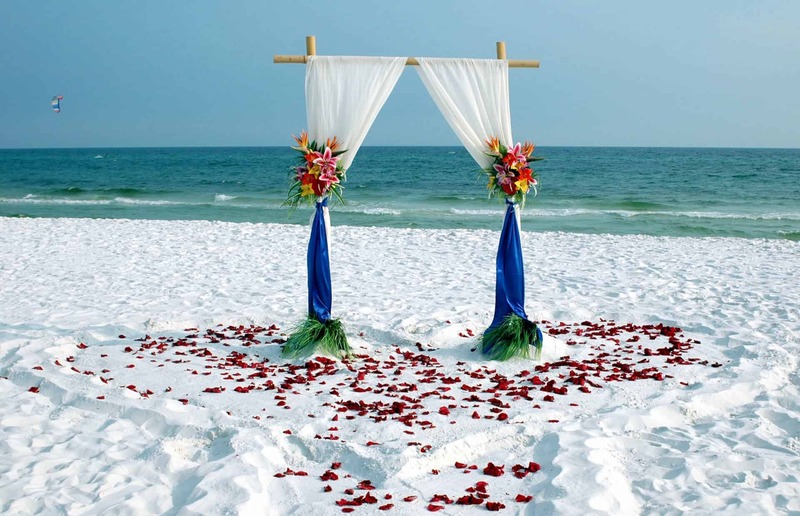 The beautiful beach is the perfect location to for you to say you 'I Do' all over again. Our Special Events team have curated a directory of approved catering vendors with whom we have worked. Additionally, you will have access to any of our restaurants to provide catering for your event. We’ll be happy to assist you with decorating your event, from the simple to the absolutely extravagant. 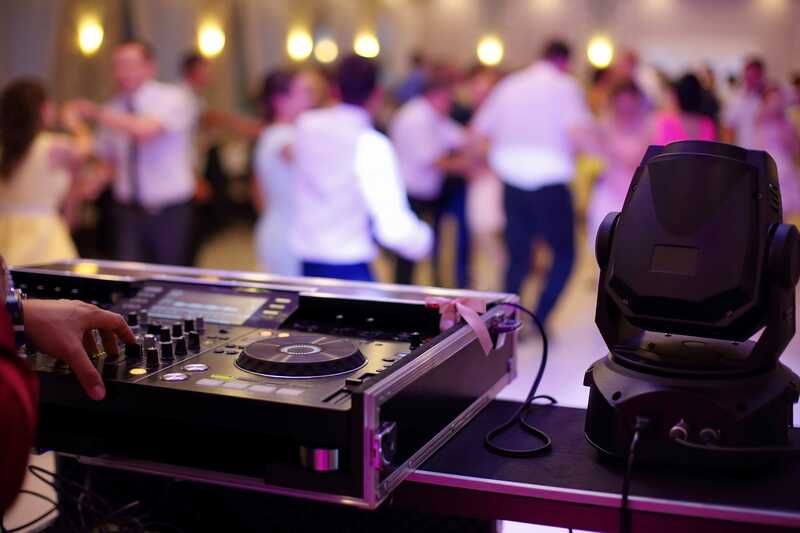 Complete customization provides a truly unique experience when planning your event, as we can handle every single detail to your preference. And what’s an event without entertainment? 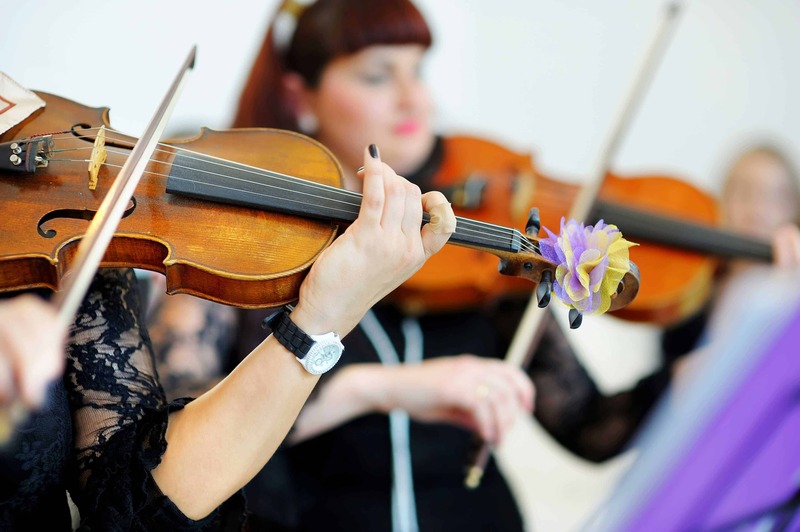 Whether you like to sit down and listen or jump up and dance, we can help you find the perfect performer. Need rooms to bring everyone together for a big event? Save some funds by booking rooms for a group of your guests, or have them book through your custom rate code. 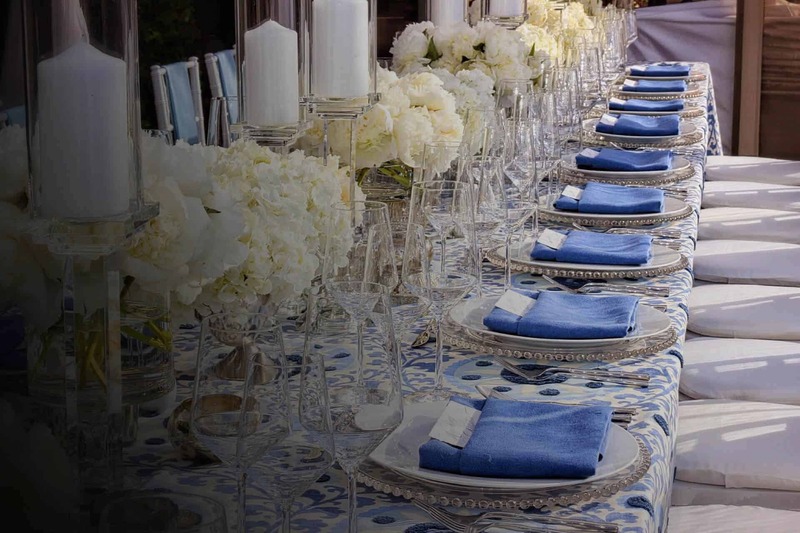 Our Special Events team is dedicated to helping you create the perfect event for any occasion. Our passion is making people happy, and we love to plan. Let us know what event you’re wanting to host and we’ll take care of the rest.